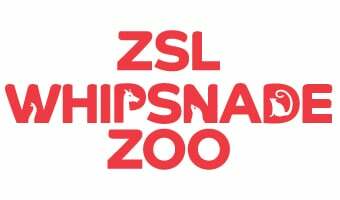 Post 16 studies (Key Stage 5) education sessions at ZSL Whipsnade Zoo. We are able to welcome one class of up to 35 student, into our classroom at a time for informative and interactive session. Please choose from one of the following set sessions and call 0344 967 0832 to make a booking.